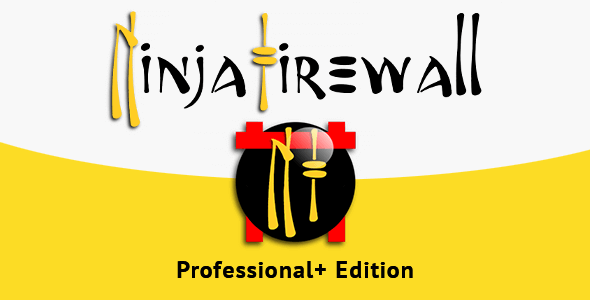 NinjaFireWall WordPress Plugin review - Plugin. The Ninjafirewall WordPress plugin is the only WordPress firewall that sits in front of every request to WordPress's core making sure that the threat never even reaches WordPress. 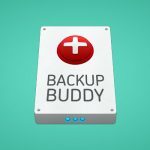 We've reviewed a number of firewall security plugins over the years and this one really works well. It provides protection in every area from one plugin. You no longer need several plugins to lock down the login screen, block IP's, Spam and other attacks. NinjaFirewall does this all in one. Stops file uploads and SQL injections. Most importantly is really easy to set up for even the most inexperienced WordPress user. 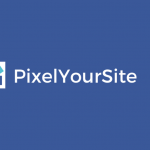 We highly recommend you buy the full version of this as protecting your site should always be top of the list. WordPress is particularly vulnerable to attack simply because there are so many sites that run on it. After installing the plugin automatically sets up your PHP.ini file and includes the correct directives to enable it. This can be done automatically in most cases but in some cases, you'll have to edit the .ini directly. It's also possible to make the changes needed via your Plesk panel. Whatever the case its quite an easy task and your site will be as secure as it possibly can be. Firewall security doesn't get better than NinjaFirewall. It's the only plugin for security that runs before even WordPress starts and provide excellent protection. Includes all of the features you need to secure your site. Needs to be run for 24 hours before learning everything about your site.